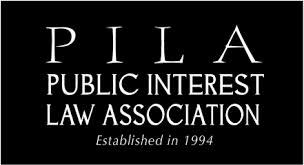 Don’t miss the upcoming PILA auction & these other events! 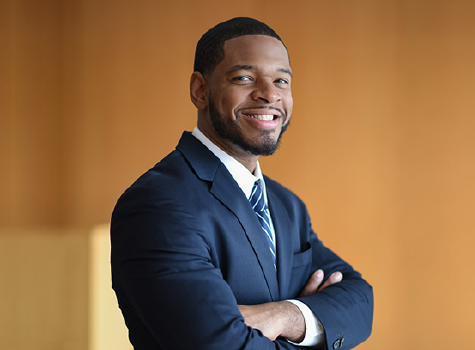 Find your footing in a new practice area and make connections with legal professionals by attending the popular Open Sections Night sponsored jointly by the WSBA Sections and the Washington Young Lawyers Committee. When: Thursday, January 21, 2016 5:00 p.m. – 7:00 p.m. If you have any questions, please email Students for Labor and Employment Justice (SLEJ) at slejlaw@gmail.com. Hanging your own shingle (establishing a successful solo practice) means laying a proper foundation! 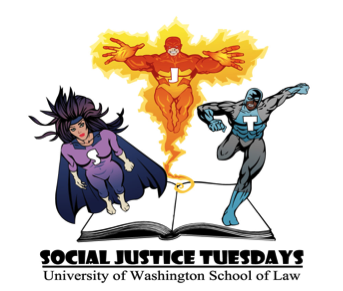 The Washington State Bar Association Low Bono Section and the Access to Justice Institute of the Seattle University School of Law present this day of “foundation building.” Think about it: Over half of WSBA members are solo practitioners, so you have lots of company! For many people attorneys are unaffordable. The resulting unmet civil legal need (and potential market for your services) is enormous. That is why we are determined to attract attorneys to help meet this legal services gap. Join us on January 29 and bring your questions and business cards! February 5: 21st Annual PILA Benefit Auction – Off to the Races! UW Law students: the upcoming Trina Grillo Public Interest Retreat is an unparalleled opportunity to recharge your social justice batteries at a day and a half long gathering with law students, faculty, staff and public interest advocates from the west coast. This year’s event is March 5-6 in Las Vegas, NV. Students can apply for up to $250 in travel funds to attend this event. If you are interested send a note about why you would like to attend along with your resume to Dean Storms at mestorms@uw.edu by January 27. Attention 1Ls & 2Ls! Interested in Learning More About the AGO? You’re Invited to the Open House! Resolving matters before trial is viewed as best practice. Mediation in particular is becoming a necessary step in many legal processes. 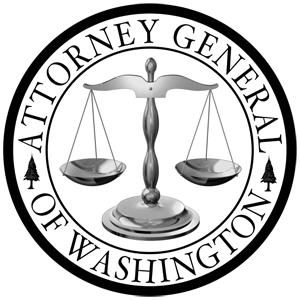 In Washington, Chapter 7.06 of the RCW makes it mandatory to arbitrate certain civil cases. The Superior Court has mandatory arbitration rules. In this seminar, our esteemed faculty will walk you through the world of Alternative Dispute Resolution, with a focus on Mediation. They will cover the process of mediation, various mediation styles and models used in Washington, the considerations one must take before mediating a case, drafting settlements, and ethical considerations surrounding mediation. This course is designed from the lens of an attorney representing a client in a Mediation proceeding. It is not geared towards those who want to become mediators – although that is discussed briefly in the first session. Ada K. Wong – AKW Law PLLC, Seattle. Erik L. Steinecker – U.S. Dept. Of Housing & Urban Development, Seattle. Sasha Philip – Philip Mediation, Kenmore, WA. Kris Bundy – Bundy Mediation and Legal Services, Seattle. Paul McVicker – Seattle Law and Mediation, P.S., Seattle. Ann McBroom – King Country Office of Alternative Dispute Resolution, Seattle. Guest – $100.00 (USD) Registration for attendee to the 24th Annual Gala.